It’s possible to master complex tech concepts without setting your wallet on fire or completely melting your brain, and the Complete Computer Science Bundle proves it. For a limited time, you can get this quality tech instruction for just $39 on TNW Deals. You’ll dive into over 80 hours of content that will help you master key computer science concepts without having to go back to school. These courses are noteworthy for their funny, practical, and engaging lessons, which break down complex tech concepts so that even complete beginners can follow. You’ll explore everything from coding languages like C and Java to concepts such as algorithms, data structures, and more. All these concepts underlie the very foundation of programming as it exists and is used today, meaning you’ll complete your courses with actionable knowledge that will prove beneficial in the job hunt. 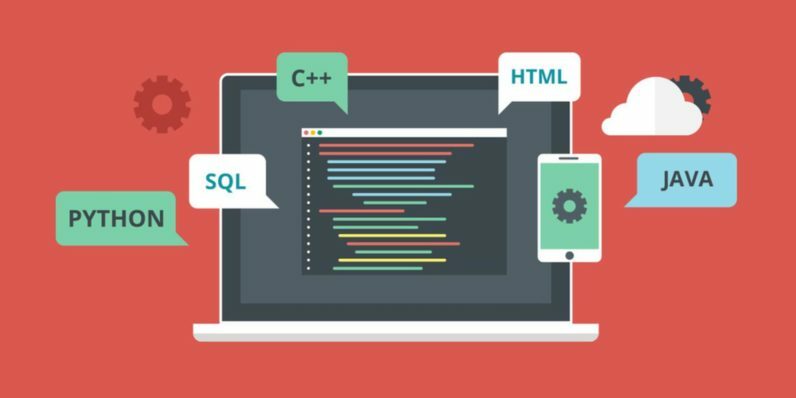 Pick up the Complete Computer Science Bundle for just $39 from TNW Deals.